June 6-9, during library open hours. While it's a mini-sale, there are so many great books, you will have no trouble finding lovely books for family and friends or a special book for yourself. Enjoy a virtual tour through the heart of Japan: from the ultra-modern metropolis of Tokyo, to stylish Kyoto, to the relaxing resorts of Kinosaki, to the majesty of Himeji and Miyajima, and the many forests, gardens, and temples of the countryside in between! Led by scholar-and avid traveler-Lance Rhoades. Sponsored by the Friends of the Mercer Island Library. Genealogist Janet O’Conor Camarata provides tips and tools for selecting and interpreting DNA results from a variety of health and ancestry DNA providers, like Ancestry, FamilyTreeDNA, 23andMe and more. Designed for the non-technical, genealogy oriented audience. Please register. In partnership with Mercer Island Historical Society. 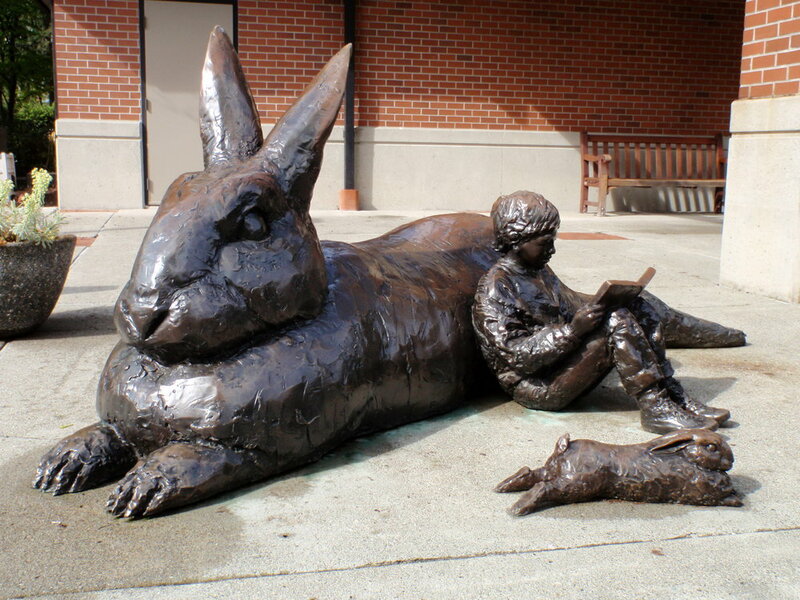 Supported by the Friends of the Mercer Island Library. Academy Awards Preview Party, Sunday, Feb 17th, 2-3:30 p.m.
We all love a good party, especially the Oscars! In anticipation of the Academy Awards airing on February 24th, film historian Lance Rhoades will share the highlights and controversies from previous ceremonies and discuss the current nominees. He will even offer his own Oscars predicitions! Kaleidoscope Play and Learn- English, February 6, 13, 20 and 27th, 10:30 a.m - 12 p.m.